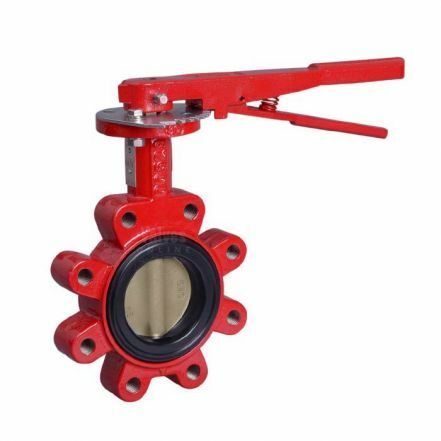 Marine Butterfly Valves are well proven within the marine industry and can be found onboard ship where critical applications demand maximum reliability. 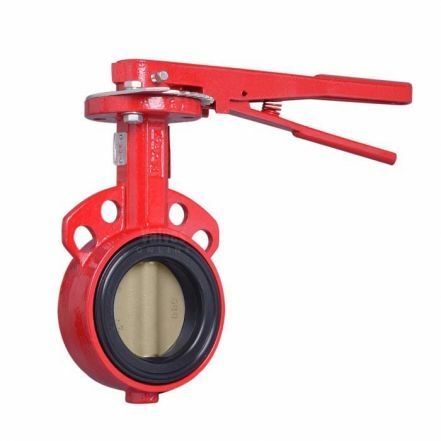 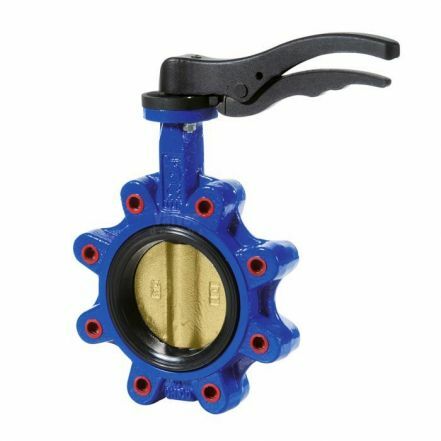 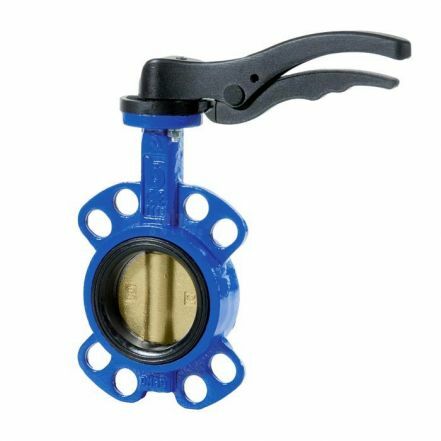 At Valves Online we supply a range of Wafer Pattern and Lugged marine butterfly valves for ballast systems, compressed air, liquid and dry cargo, HVAC, seawater cooling, hydrocarbon based oils and fuel. 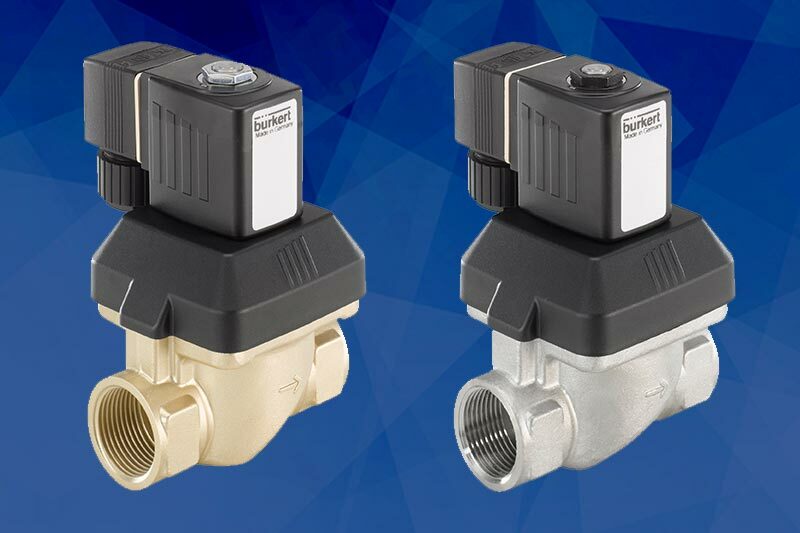 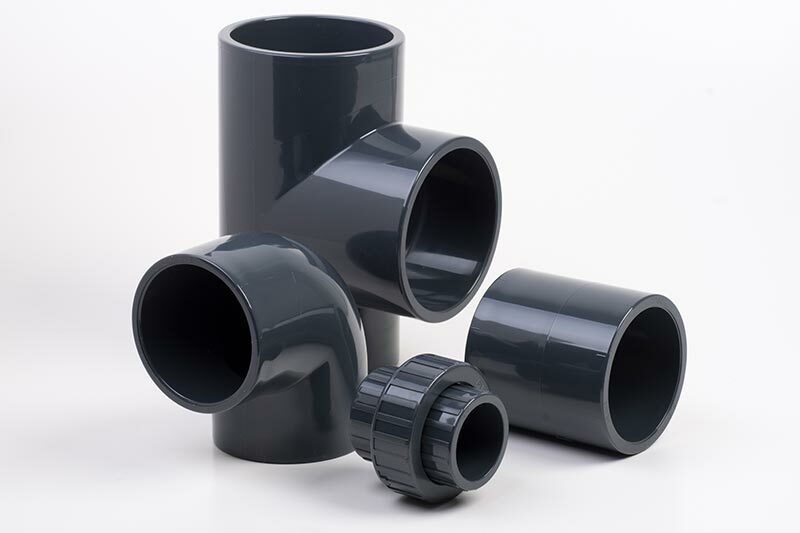 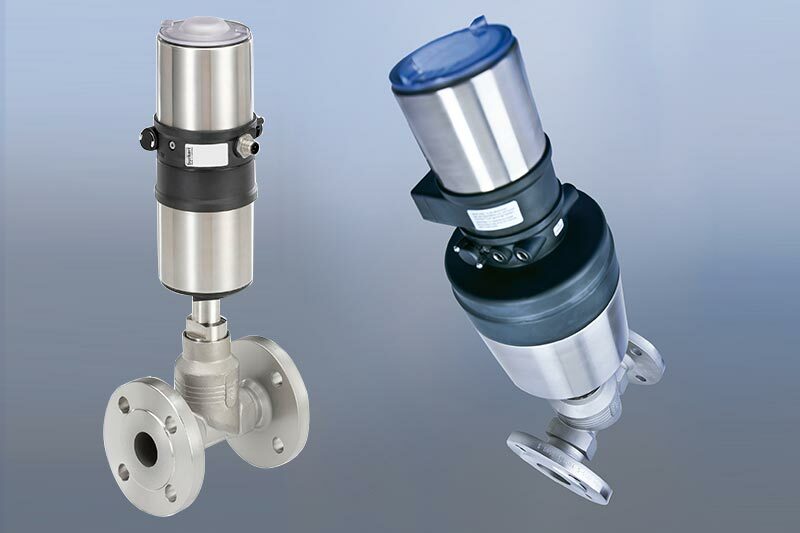 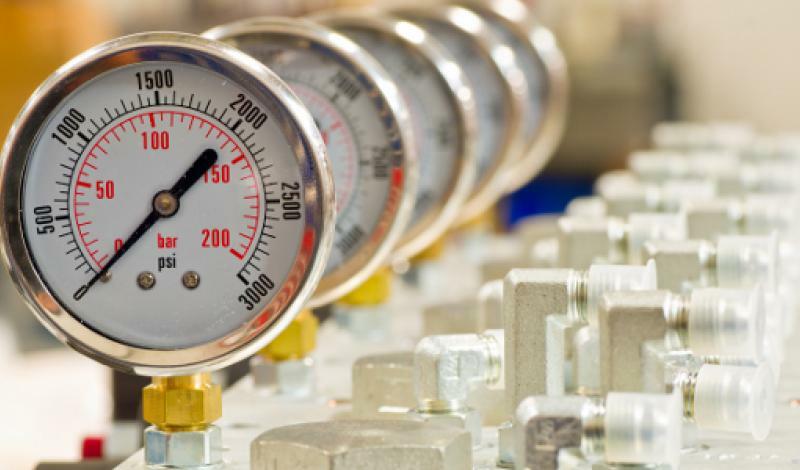 Valves are manufactured to meet marine approval standards and can be operated manually via lever or gearbox, or actuated (electric or pneumatic).